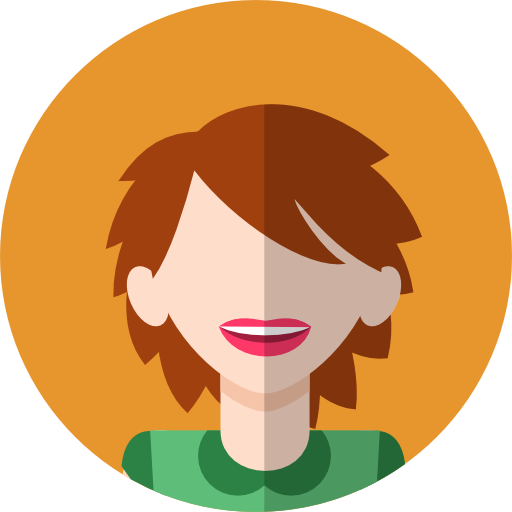 Kaylee joined the Interplay team as a student in August 2016. After completing her coursework and earning her certification and licensure she joined Interplay full-time in February 2017. Kaylee received her Masters of Occupational Therapy from Nova Southeastern University in Davie, Florida. 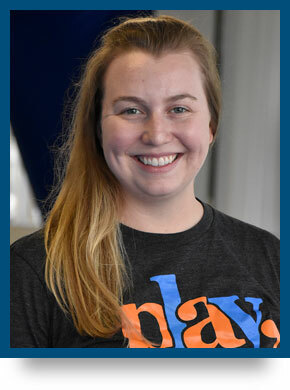 Prior to moving to Florida for the Occupational Therapy program at Nova, Kaylee lived in Charleston, SC where she worked as a camp counselor, an ABA therapist, and as a graduate assistant for a community program promoting exercise and social participation for students on the Autism Spectrum. She has a Bachelors of Science in Exercise Science with a minor in Psychology from College of Charleston. Kaylee loves working with children, especially as an Occupational Therapist, because a child’s primary occupation is play! She loves incorporating the child and family into her sessions and aims to promote independence in all areas of the child’s life through creative and playful treatments. Kaylee is excited to continue her education in sensory integration to further her knowledge and provide current, evidence-based practice.